1) Is the internal FIFA reform – a believable process? It is a Potemkin village of a battle against corruption. From far away, it seems good. Once you get close, the obvious conflicts of interests emerge. 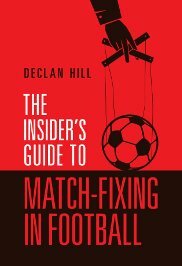 What is occurring now is a frantic effort by FIFA insiders to blame Sepp Blatter and Michel Platini for all the problems in the organization. If full blame can be placed on these men, the ranks of other corrupt officials will be left untouched. 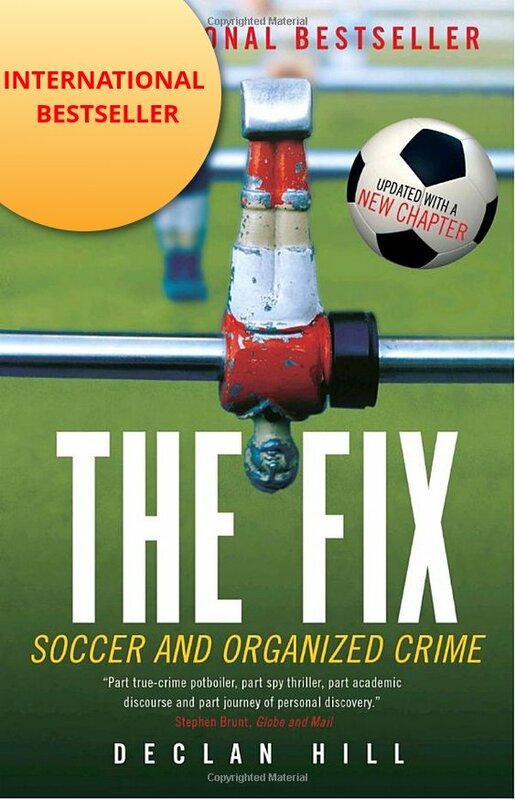 To think that corruption in FIFA begins and ends with Blatter, Platini and the executives indicted by the FBI and the Swiss Police is to miss the point. For example, Platini’s UEFA is a completely different organization than Blatter’s FIFA. I found Michel Platini was very good at the beginning of the fight against match-fixing. He took the issue very seriously. Sadly, the blow-back against match-fixing inside UEFA was so severe that the organization lost two of its integrity officers, had another’s home address printed in Greek newspapers in the midst of an alleged organized crime investigation. In the blow-back, Michel Platini lost support for his FIFA presidential bid because he angered a number of national football associations by trying to push for anti-corruption and match-fixing measures. The real problem at FIFA is the layers of corruption in some of these national football associations. The officials of these organizations are the ones that will be voting for a new FIFA president. 2) Is the FIFA election a believable process? There are people in the FIFA presidential election who, if they win, will make you feel nostalgic for Sepp Blatter. 3) What is needed to properly clean up FIFA? The Qataris are so clueless it is getting boring writing about them. The following stories are to remind the few people who are still tempted to join them as they attempt to portray themselves as leaders of the fight against anti-corruption in sports. Last week, a heavy rainfall caused flooding at the international airport in Doha. No difference from most airports, except in Qatar the problem was that the flooding was inside the building rather than on the runway. Evidently, the airport, which cost an estimated $15 billion, was so badly built that the first rainstorm caused significant problems. To be fair, it doesn’t rain that often in Qatar so you can see why officials may have missed the issue. However, Qatar’s response can definitely be put in the ‘over-reaction file’. The government stopped all workers, engineers and contractors who worked on the airport from leaving the country. Presumably, some of these people can now be punished in some suitable way (Hanging by the thumbs in the hot sun? Buried alive in the sand until the next rainstorm? Forced to watch the Qatari soccer league?) . “But look closer, and others parts of Qatar’s new football culture are a desert mirage… so few people want to watch club matches that low-paid migrants workers from Africa and Asia are bussed in, in their thousands, to fill empty seats. When I arrived at a match in the Qatar Stars League, the top-flight competition, the first thing I saw was a Kenyan pulling on a traditional white gown. He and his friends said they were among hundreds paid the equivalent of £5 to dress up as Qataris, fill a seat and have a stab at singing football songs in Arabic. When asked, the league said it doesn’t pay for fake fans and doesn’t condone the practice; clubs do, however, pay entertainers “to create an atmosphere”. The stories of the Qatari football culture are reminiscent of the FIFA internal process of ‘reform’. From far away it seems fine, but once you get close the true story emerges. Let us not get too far ahead of ourselves here. First comes Russia. Apparently Vlad the Klepper skimmed 20 billion dollars off the the 50 billion that the Sochi Olympic games cost? Any idea what the over/under is for him with respect to the World Cup?